The California Residential programs are designed for players who possess a passion, devotion and love for the game, aspiring to play at the highest level. Our 5, 10, and 15 Day elite programs offer a unique curriculum specifically designed to maximize the individuals growth and development during their stay. 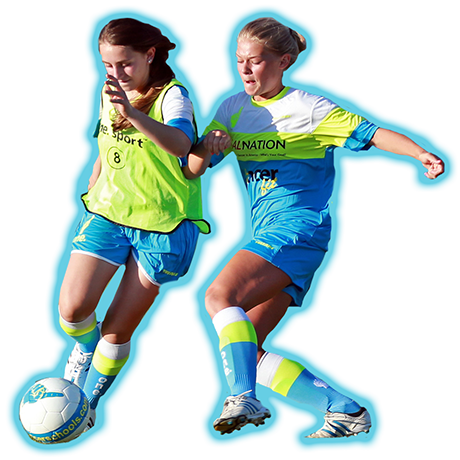 Advanced training in a fun and engaging environment which challenges field players to achieve their potential. Advanced training in a fun and engaging environment for the committed goalkeeper. 1/2 Day advanced training in a fun and engaging environment which challenges field players to achieve their potential. Teaching fundamental skills to the young player, inspiring them to develop a love and passion for the game. Objective to be the BEST 1st impression for the beginning player. Your child learn new things, play with the ball, have fun and meet new friends! Focused Individual training to develop the 1st touch and dribbling. Players develop technical and tactical soccer skills in a familiar, and trusted, school environment.